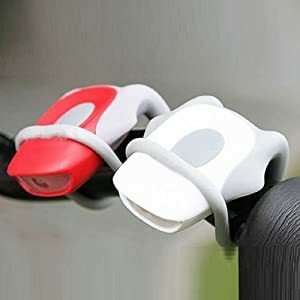 Why you need AlltroLite Bicycle Light Front and Rear Silicone LED Bike Light Set? Every week you cycle through the city and even though this is better than driving a car or use public transportation it can be more dangerous. You are more vulnerable on a bike and especially at night. 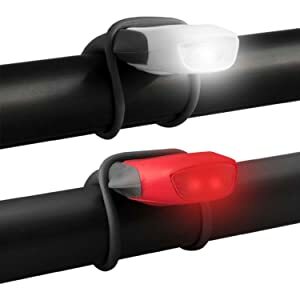 Bike lights make sure people see you in the dark and provide you a safer situation. In addition they help you see more in the dark. During the weekends you might like to go mountain biking in the woods or follow a trail. 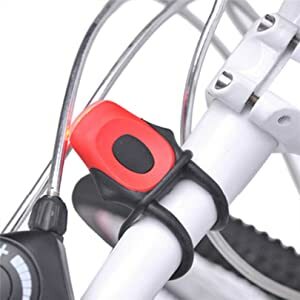 To be well prepared & safe you should bring AlltroLite Bicycle Light Front and Rear Silicone LED Bike Light Set with you just in case you might need them. When it gets dark you want to make sure you are visible and are able to find your way back home! 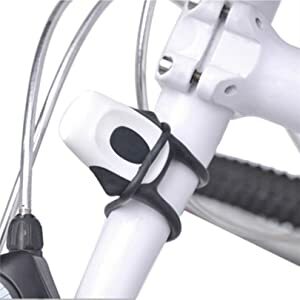 Our bike lights help you navigate through the dark. This way you will make it safely home.